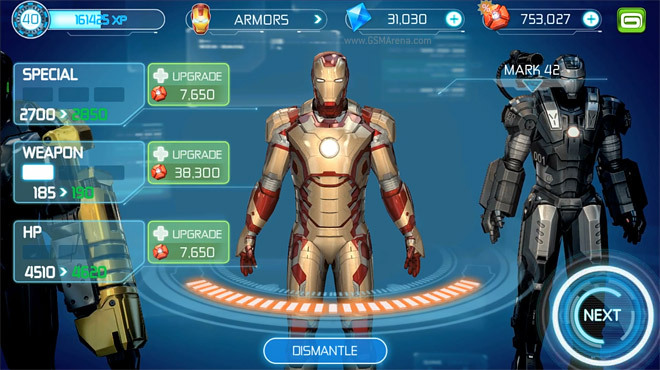 Gameloft is a super gaming company which releases some cool games which we are addicted 24/7 for now they have released a super game based on the new movie IRON MAN 3. This app goes for free all over the world. The game is available for the apple user.